The versatile Headliner cajon in the "tiger stripe" finish. 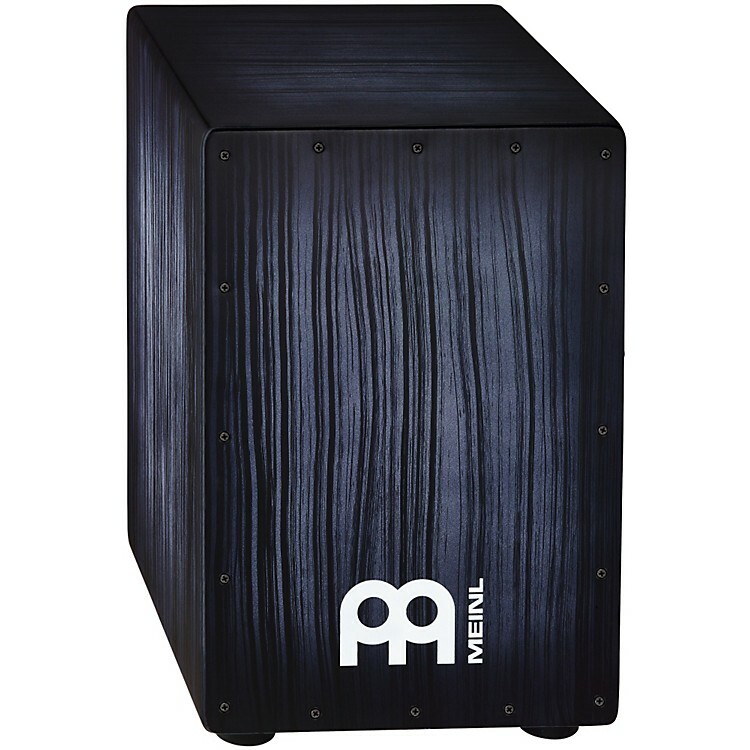 The Meinl Headliner Cajon delivers classic cajon sound at an affordable price and can be used in Flamenco or world music. They are also very useful during unplugged gigs for delivering the rhythmic foundation for a whole band when a full drum set can't be used.? This cajon features a rubber wood construction with adjustable top corners and sizzle effect. This product is available in tiger stripe azul or rojo finish.